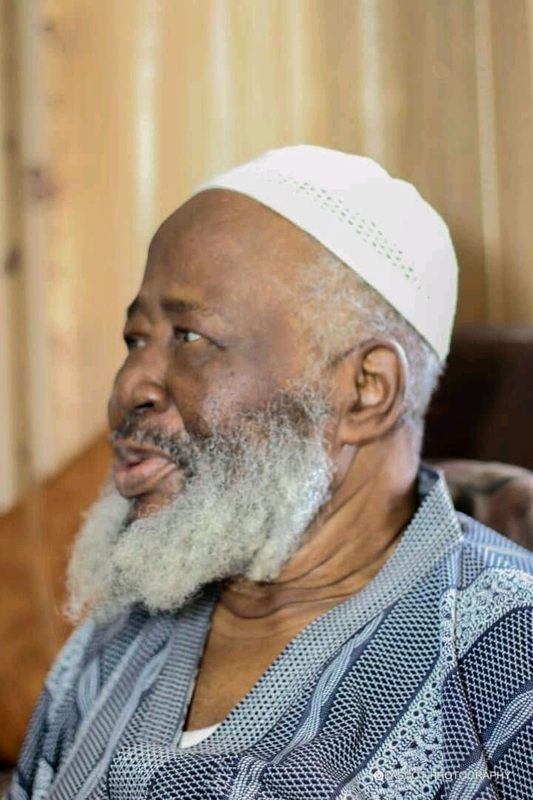 "Justice Akanbi's years in the bench as an incorruptible judge, his stint at ICPC, struggle for good governance and involvement in community services would remain indelible in the history of Nigeria", Dr Ahmed said. "The state and indeed the entire country is grieved that it has lost one of its finest. The state is saddened that the outstanding contributions of the elder statesman will be sorely missed. But we take solace that Justice Akanbi lived a pious, modest and exemplary life worth of emulation".